Daily Debate: Would You Prefer It If Zelda Games Contained Post-game Content? A friend of mine who is new to The Legend of Zelda started the series by playing Breath of the Wild a few months ago. Upon beating it, he was disappointed to see that there was nothing new after defeating the final boss, and that loading his game file dropped him back to before he fought Calamity Ganon. 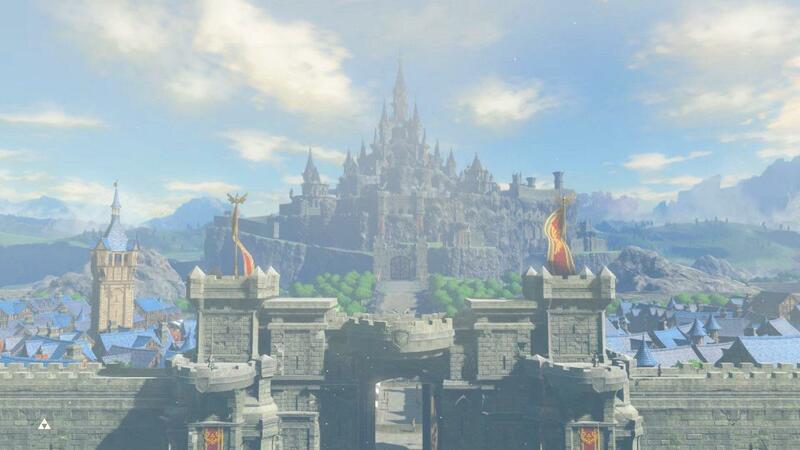 He had wanted to be able to explore a Hyrule at peace, a restored Hyrule Castle, and the like. He’s mentioned this sort of thing before with other games that lack post-game content. Considering this, I started to wonder how many people shared his opinion of wishing to see the results of one’s work in saving Hyrule, Termina, or whatever world Link was in, depending on the game. On the one hand, it makes sense wanting to see one’s goals completed. However, it’s also reasonable to note that one might miss something in the main-game content if the world was completely saved, especially in Breath of the Wild. With all of that said, what do you think? Would you prefer it if Zelda games had post-game content? Or is The Legend of Zelda franchise fine without it? Leave your thoughts and opinions in the comments below!